Our 9th conference has come to an end and as in previous years, it has been amazing to me how quickly two days filled with exciting lectures, short oral communications, poster presentations, and many personal discussions can pass by. An entire year of careful planning and organization by Prof. Marvin Edeas and his team in Paris, supported by an outstanding Scientific Committee and Advisory Board has again culminated in a very stimulating, and if I may say so with reference to our main topic, energizing scientific event. My heartfelt and sincere “Thank You” goes to all involved in setting up this great meeting. Of course, any scientific conference is just as good as its speakers, poster presenters, and discussion contributors. I personally think that we had a great mix of well-known speakers who attended many of our previous Berlin conferences, of renowned speakers who joined our meeting for the first time and many Graduate Students and Postdoctoral Associates who are at the beginning of their career. 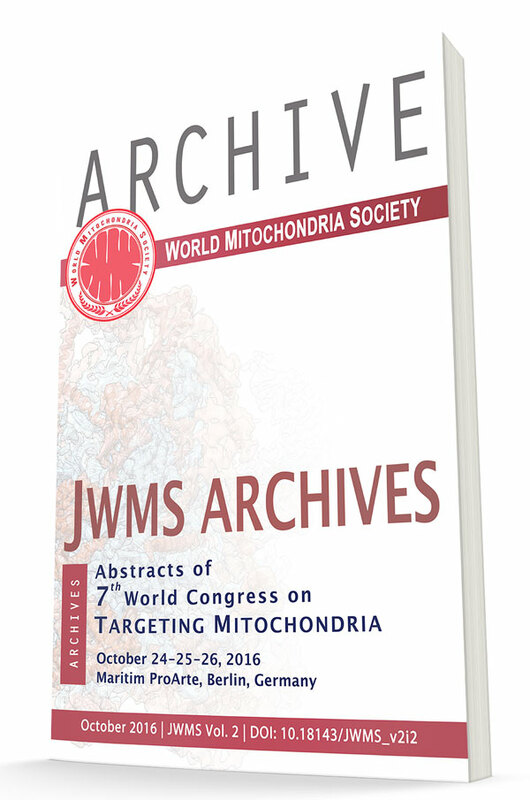 In total, 265 participants, Scientists, Physicians and Industrial Representatives from 38 countries came together to share their enthusiasm and love of one of the most fascinating cell organelles, which mitochondria are to us all. I strongly feel it has become more and more evident that the future of medicine seems indeed to lie with mitochondria. There is hardly any human disease anymore in which mitochondria is not crucially involved. Mitochondrial dysfunction may either cause a pathological condition or accelerate and promote it. 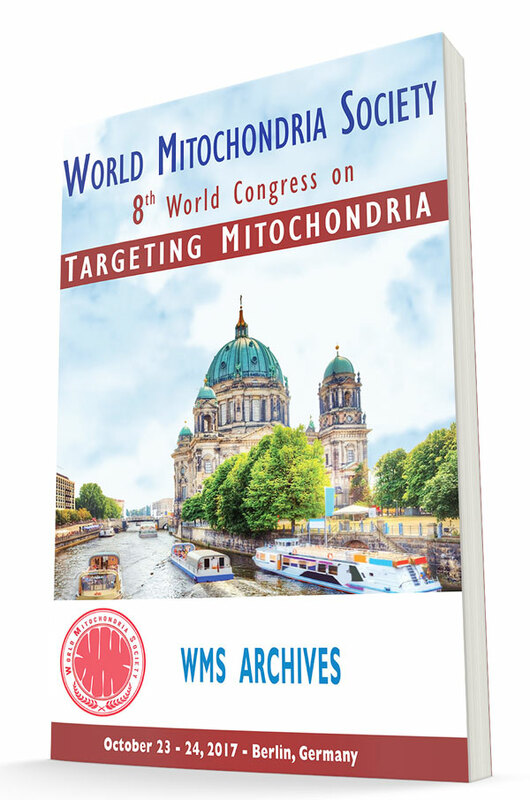 Therefore, understanding, assessing and manipulating mitochondrial function in one way or another were the common themes of our 9th conference. As in our previous conferences, the major topics were again recent advances in understanding mitochondrial dysfunction in etiology and pathogenesis of human diseases and aging, the challenge of how to qualitatively and even more important quantitatively assess mitochondrial function in vitro and in vivo and last but not least recent progress in targeting mitochondria (as the name of our conference emphasizes), in order to manipulate mitochondrial function as basis for future therapeutic approaches as well as currently ongoing clinical trials. In addition to these, if I may say the traditional topics of our conference series this year expanded the scope of our discussed themes. We have focused on the role of the human microbiota for health and disease, in particular on the cross-talk between mitochondria and microbiota. 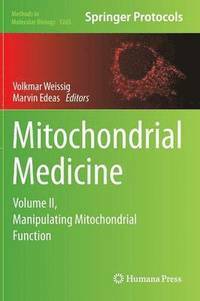 We have also highlighted mitochondrial dynamics and its wide implications for any healthy organism. Further, we have addressed in our conference nutritional and dietary, supplementary interventions for the amelioration of symptoms associated with mitochondrial respiratory deficiencies. Finally, for the very first time in our conference series, the legal framework for mitochondrial therapy was brilliantly addressed, all conference participants I believe learned a lot about how to identify and prevent legal pitfalls within the translation process from bench to bedside. Two exciting and energizing days in Berlin have come to an end, but the planning for the next edition of our conference series, which will be our 10th meeting, has already began and I am very much looking forward to it. Again in October, again in Berlin… see you there!